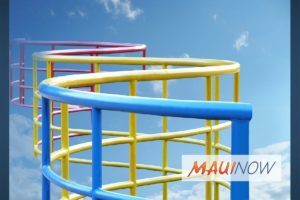 Maui Now : Ask the Mayor: When Will South Maui Community Park be Completed? 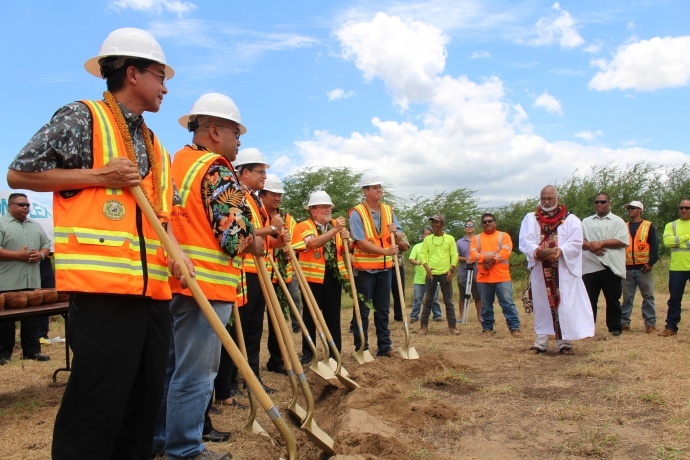 Ask the Mayor: When Will South Maui Community Park be Completed? South Maui Park. File photo by Wendy Osher. 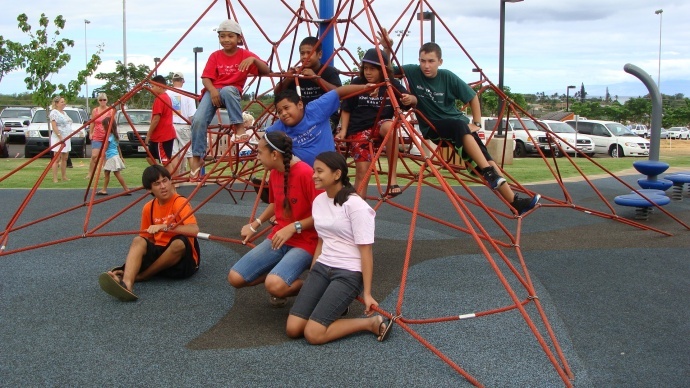 Q: I have a question regarding the South Maui Community Park. My understanding is that it’s to be built in three phases, with Phase 1, the softball field (many softball players I know say it’s one of the best fields in the state), playground area, and one soccer field having been open three to four years already. It’s a nice park, and when completed, will provide some much-needed athletic fields and open space. My question is, when will the other phases be completed? Is there a plan? Mahalo. A: Yes, there is a master plan for the South Maui Community Park complex, which includes a gymnasium, three soccer fields, two softball fields, one baseball field, five multipurpose outdoor courts, a pavilion and amphitheater, “tot lots” and comfort stations (restrooms). As you mentioned, Phase 1A of the project has already been completed. The Parks Planning Department is currently in the design development stage of Phase 1B–the gymnasium/recreation center. We anticipate construction of this phase to begin in the first quarter of 2016. Parks’ Six-Year CIP plan includes requesting funding to complete Phase 2–amphitheater and four fields–as well as for Phase 3–multipurpose outdoor courts. To view an artist’s rendering of the park complex, go online. 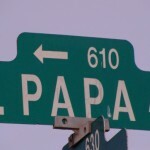 Ask the Mayor: Can the Papa-Hina Intersection be Changed to a Four-Way Stop? 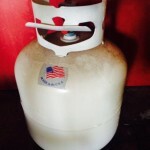 Ask the Mayor: Where Can I Dispose of a Propane Tank with a Broken Valve?